KGO updated a new policy in 2015. Now, all new accounts made through the cartoonnetwork.com portal has to be activated by an active korean phone number. In the game, players defend the "World" from ghost monsters and develop their character's skills and abilities, as in typical role-playing games. There is a soul system that allows players absorb souls from monsters. Players can interact with others in many ways, such as through chatting, trading. Groups of players can band together in parties to hunt monsters, and share the rewards. 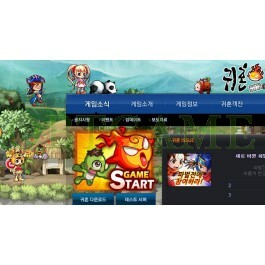 Download cartoonnetworkkorea client: click game start button after login. 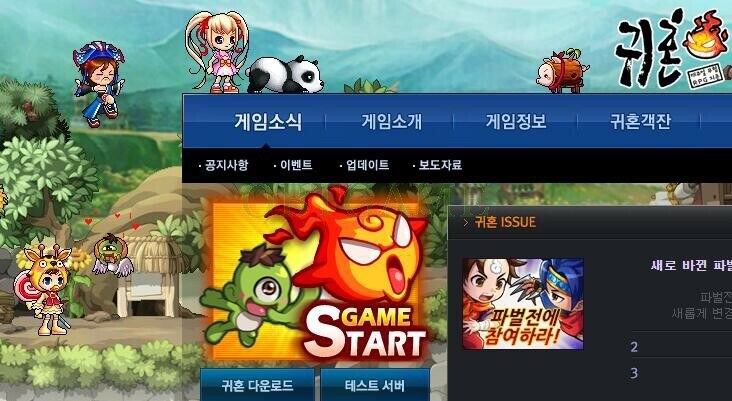 It need korean vpn to login.